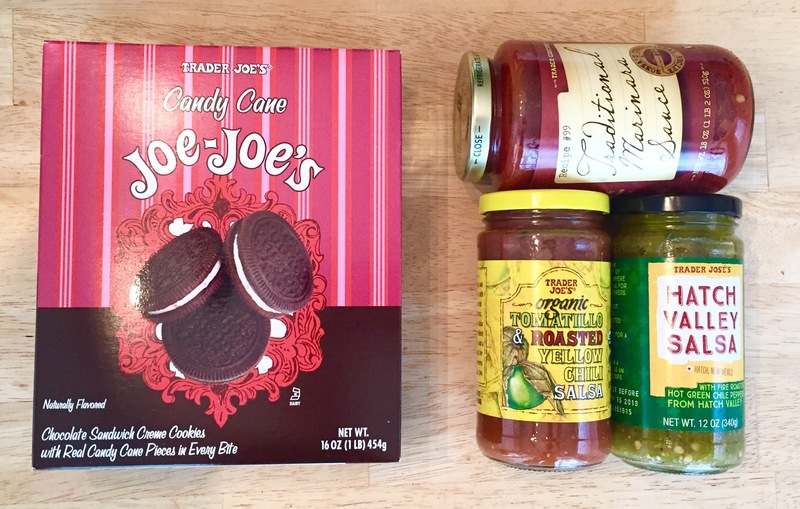 I heard the praises of Trader Joe’s long before I set foot in one. First, the blogosphere was proclaiming its wonders. Then one opened in Kansas City, so my mom was getting in on the goodness and reporting back. Finally, it came to Austin. 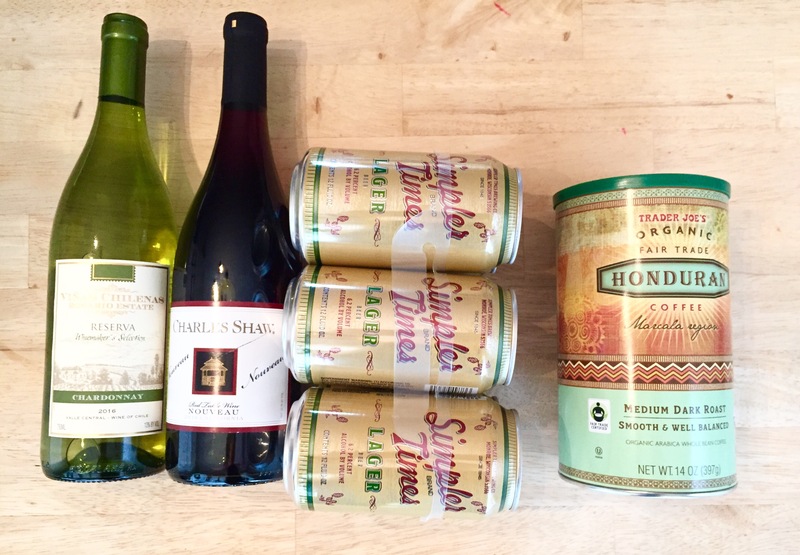 As a regular Trader Joe’s shopper for several years now, I’ve established my list of regular items. Though we have one relatively close here in Kansas, it does not carry wine. (yay Kansas) So once a month I make the trek to the Kansas City, Missouri location for my standard stock-up. My usual grocery shopping routine is Aldi weekly, Costco monthly, Trader Joe’s monthly, and another grocery store for occasional holes in between. 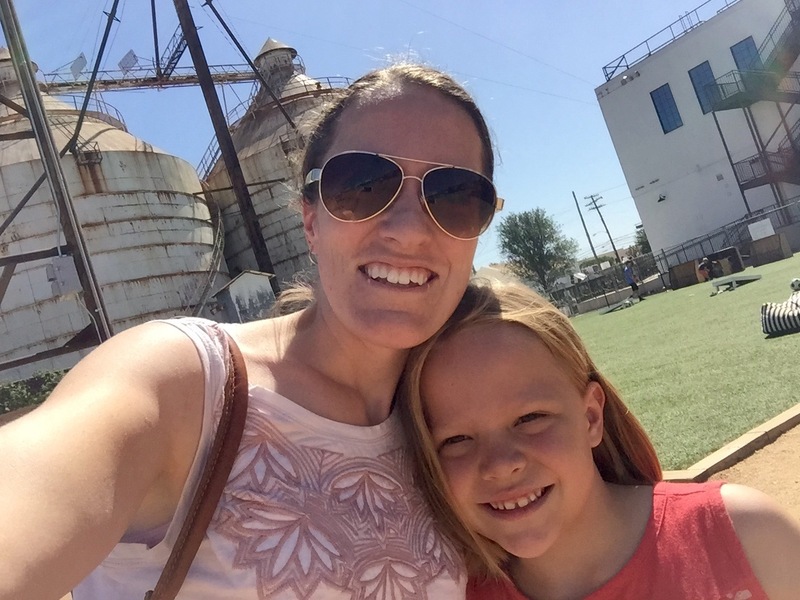 They all have different items I prefer, so my list at each is tried-and-true favorites. We go through a lot of cereal at our house, so if the girls are with me I let them pick a fun box in addition to our regulars. 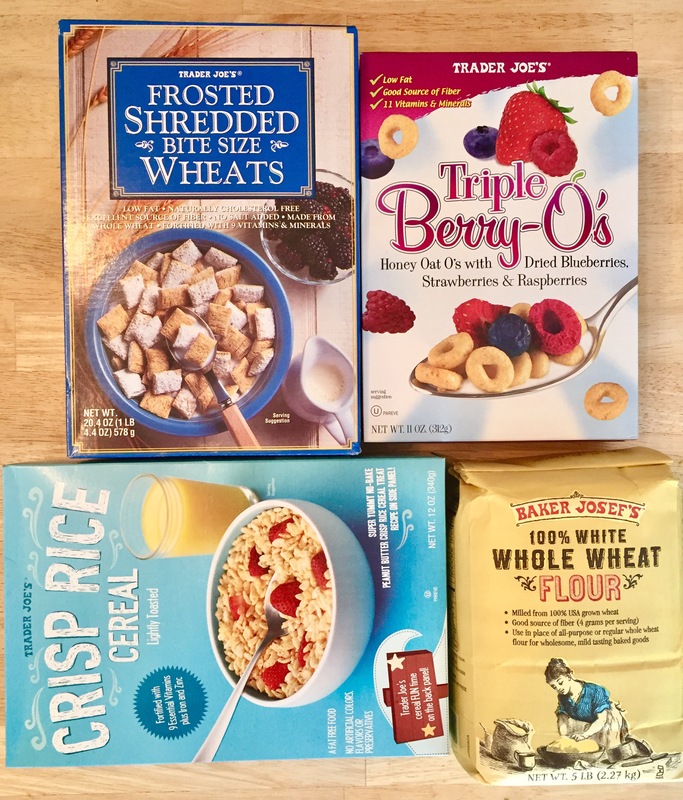 My mom also stocks up at cereal at TJ’s because they have Barbara’s brand at the best price (interestingly one of the few non-Trader Joe’s brands on the shelves). I always get the White Whole Wheat Flour because it’s the best price I can find around here ($2.99). The seasonal items are HOT and come in limited quantities, so I stock up when I spot them. Their pumpkin items in fall are my very favorite (mucho boxes of Pumpkin Pancake Mix), but the Peppermint Jo-Jo’s rate highly. The Organic Tomatillo and Roasted Yellow Chili Salsa is our family favorite. It’s got great flavor and a little heat – but all the girls eat it! The green Hatch Valley Salsa is quite tasty as well. I normally grab a couple jars of each. I also like the size of the jar of Traditional Marinara Sauce. These are items I don’t necessarily have on the meal plan, but I know I’m going to use them. Frozen Microwaveable Brown Rice is super convenient. Frozen waffles are always great on standby. And my girls think edamame is so fun. The chicken sausage comes in a ton of flavors and is easy to grill or sauté or put with pasta… tons of possibilities. 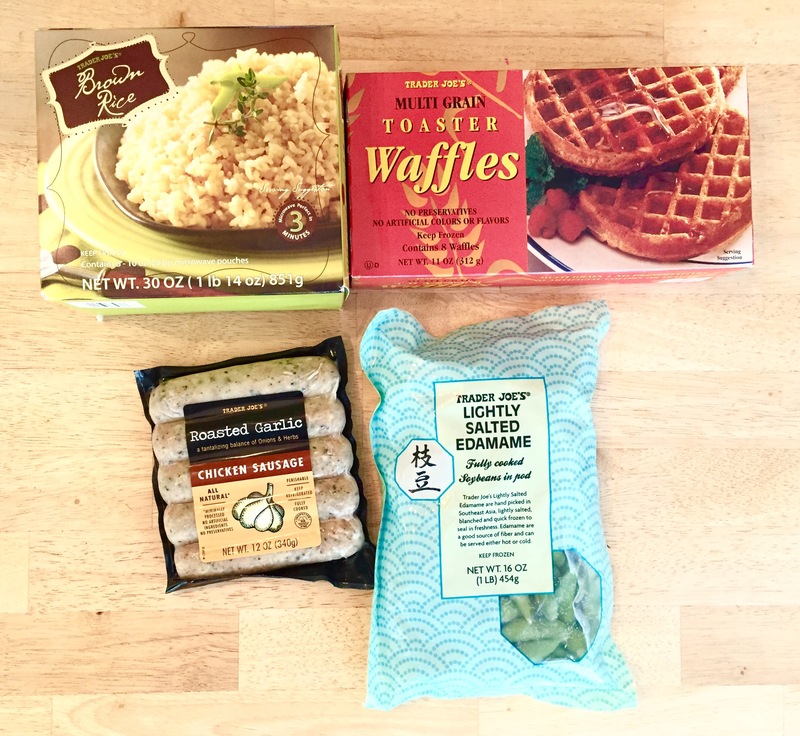 Though I like to make a lot from scratch, I have some favorite frozen convenience items. These are great for a quick meal and much cheaper and healthier than fast food. 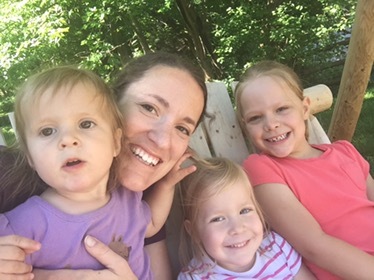 My kids like all of these, so they’re a nice easy dinner when needed. Violet even requested the Orange Chicken as her birthday meal when I said she could pick anything. Cheap wine. Nuf said. Okay, I’ll say more. The “two-buck Chuck” is famous (Charles Shaw, actually $2.99) and we like a couple varieties. But usually I stick with some good options in the $4-$5 range. And cheap beer – not bad in a can for $3.49 for a six-pack. Brett likes their selection of coffee, so that’s usually on our list. Many organic and fair trade options. Sorry to all my Mary Kay and Rodan+Fields friends, Trader Joe has taken over my skincare. Weird, right? But after trying multiple brands, I’m happier with my skin than I have been in years, and it’s a great price. So I go with what works. 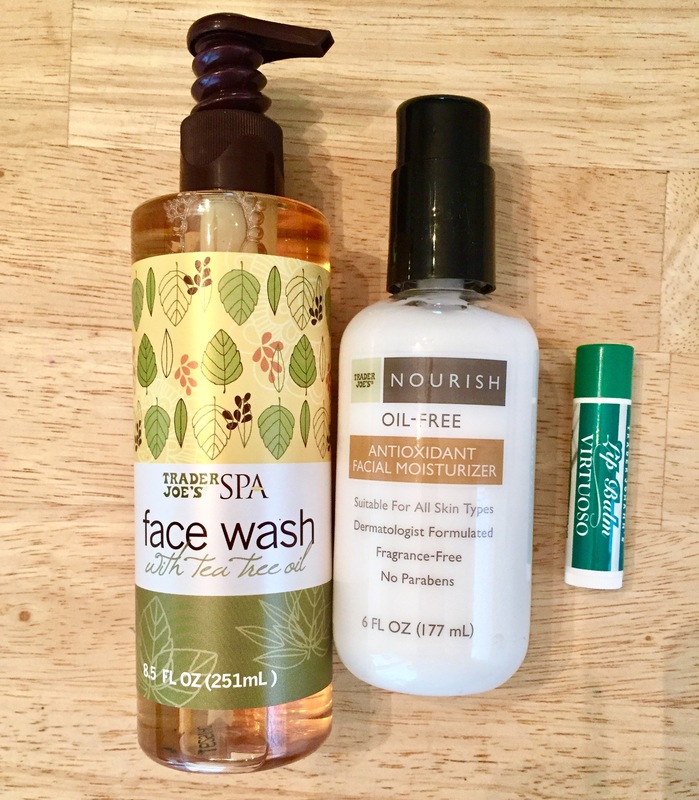 What I DON’T usually buy – overlaps of other stores. I don’t usually buy much produce at TJ’s because I can get better sale prices elsewhere, and I don’t think their quality is a significant difference. Same with meat and regular cheese (though they have good fancy cheeses). There have even been a few items that I have bought and not liked such as the french fried onions and chicken stock. 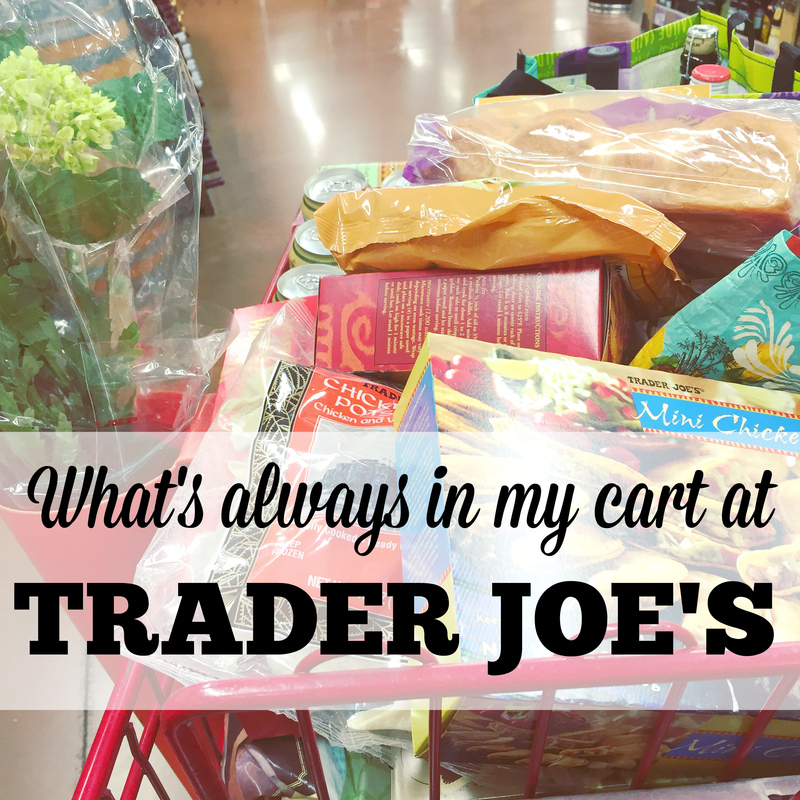 So my cart is a mix of everyday essentials and fun favorites. 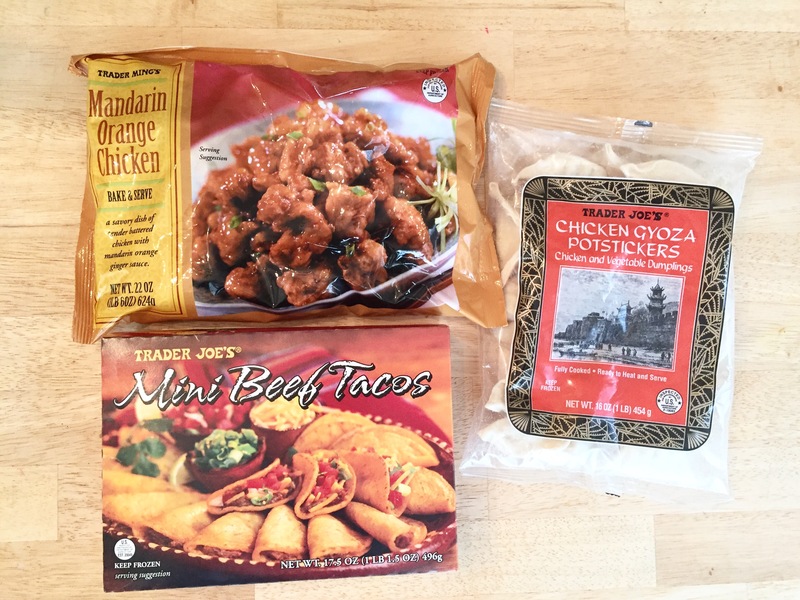 What are your favorite Trader Joe’s items?